Sensitivity is common post-procedures such as microdermabrasion, laser resurfacing, or peels as well as in perimenopausal or mature skin. 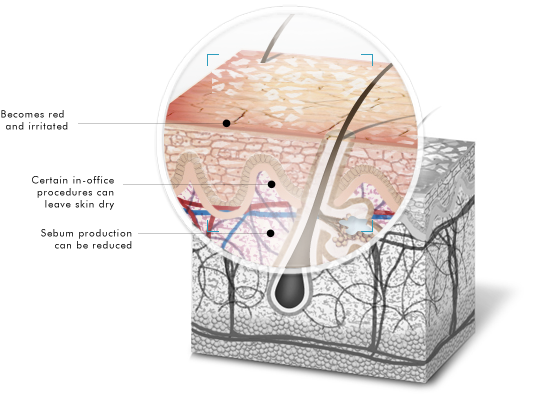 Skin sensitivity can be associated with dehydrated, traumatized, aging, or delicate skin. SkinCeuticals offers a variety of gentle products to help soothe and promote the healing process.